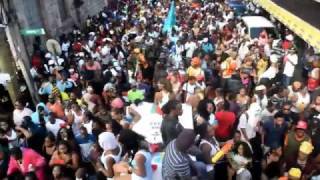 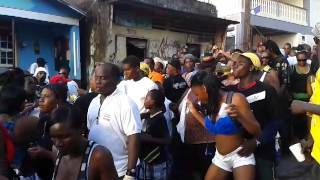 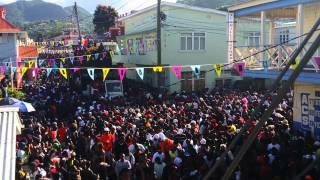 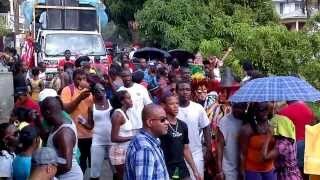 Dominica Carnival: February, 16 2015. 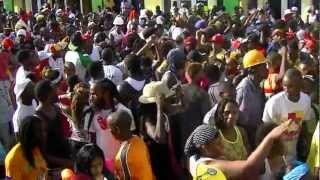 "Se' Lavi Nou"- It's Our Life. 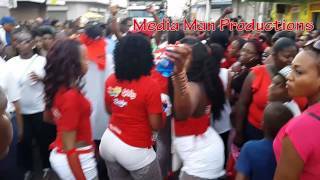 IRep767 present, 2015 Jouvert Morning in Roseau Dominca. 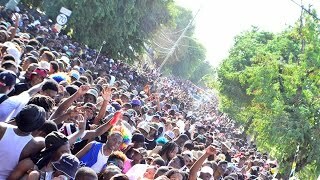 "The Real Mas"- Carnival, or 'The Real Mas', is a pre-Lenten festival, and usually falls in February or March each year. 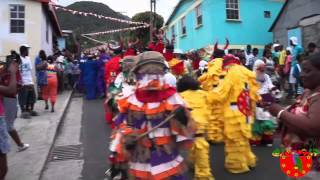 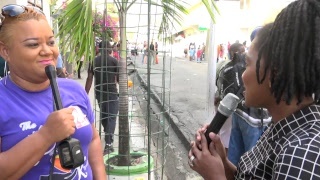 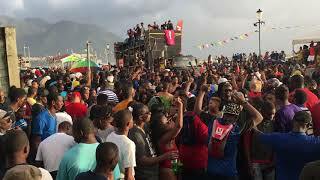 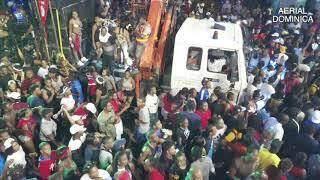 Carnival season is unquestionably one of the most popular seasons in Dominica. 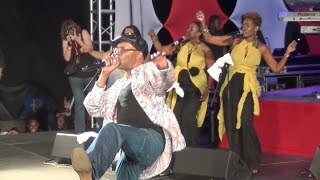 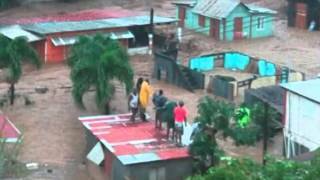 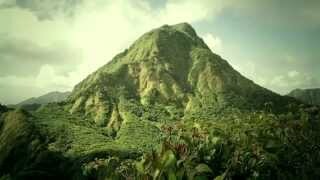 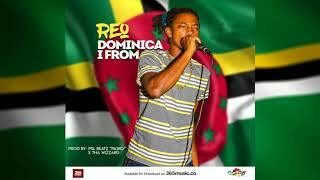 Dominica #TSErika: Nelly Stharre - "Build My Nation"